The memos cover risk analysis, policies and performance standards, and voluntary standards and certifications, and are now available on CAO's website, www.cao-ombudsman.org. 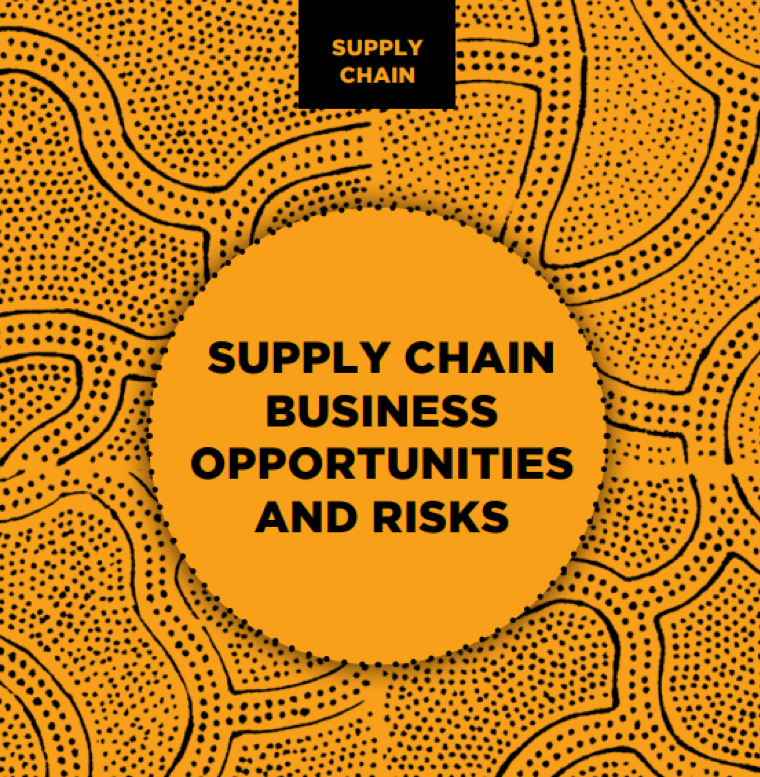 This year, CAO launched new Advisory Memos on supply chain business opportunities and risks. CAO developed advice on this topic given the private sector’s dependence on global supply chains for sourcing raw materials and products, as well as IFC and MIGA’s focus on developing markets in fragile and conflict-affected states where supply chain risks are likely to be more acute for clients. The analysis and advice are based on lessons from a review of CAO cases, external supply chain expertise, and interviews with IFC staff. The three Advisory Memos, available on CAO’s website, are focused on supply chain risk analysis; policies and performance standards; and voluntary standards and certification. During the next year, CAO will work on uptake of the advisory work with IFC and MIGA. Access the Supply Chain Memos here.